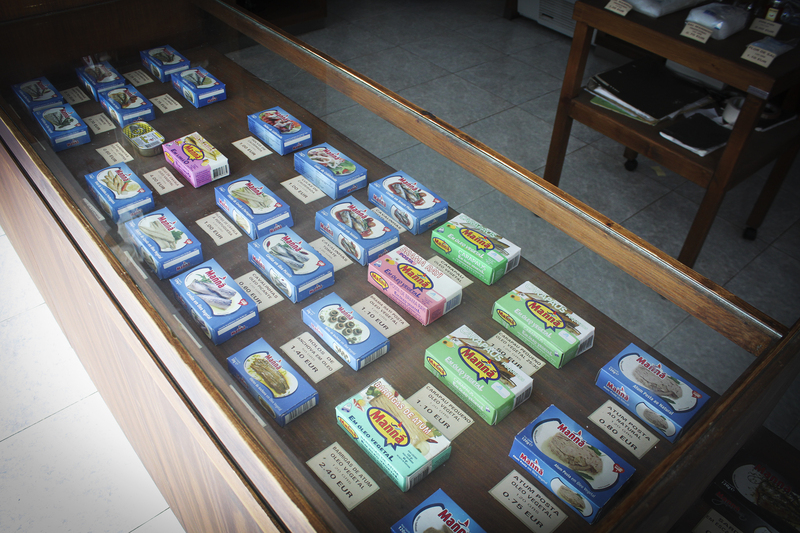 Here you can find the stores that have Conserveira do Sul’s products in Portugal and worldwide. 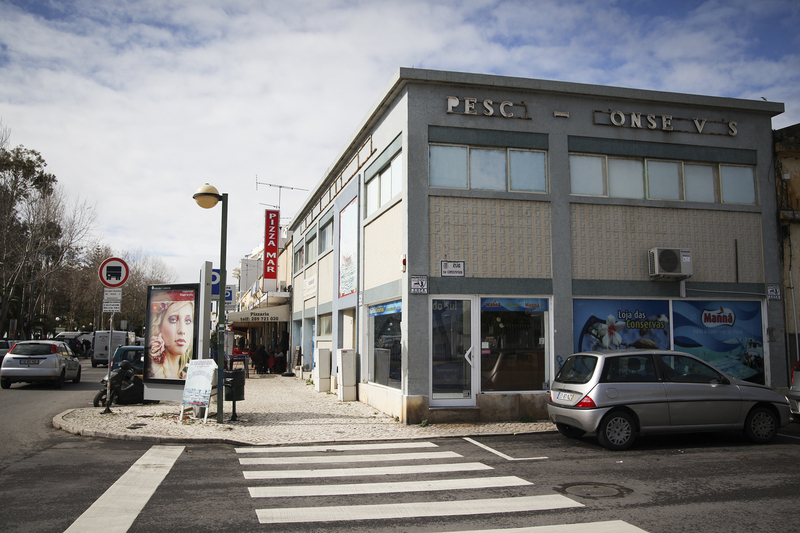 In Portugal Manná and Peixeira ranges can be found in every Continente, Modelo Continente and Bom Dia stores. 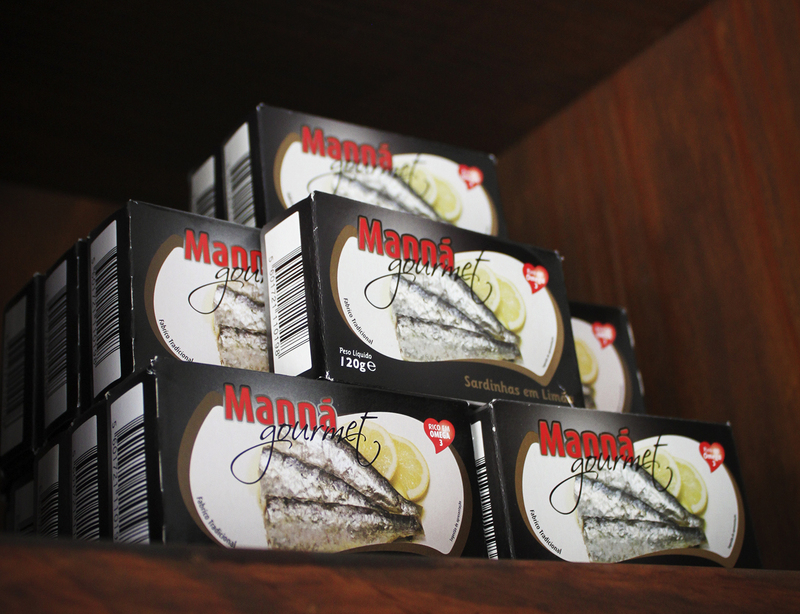 Manná range can also be found in all Jumbo stores. 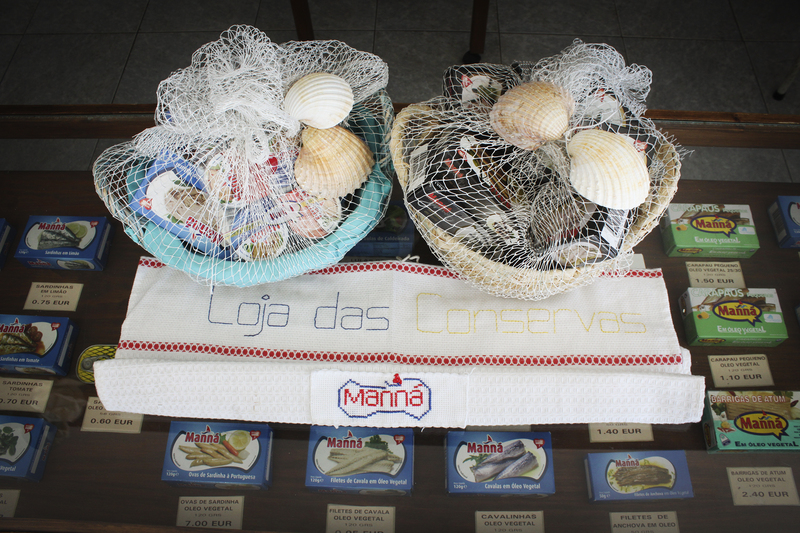 If you have an establishment with Conserveira do Sul’s products and want to see it on this map, please send us an email to conserveira@consul.pt, with the following information: Store name, Address, Contact, Website / social network and Conserveira do Sul’s products that you have available.